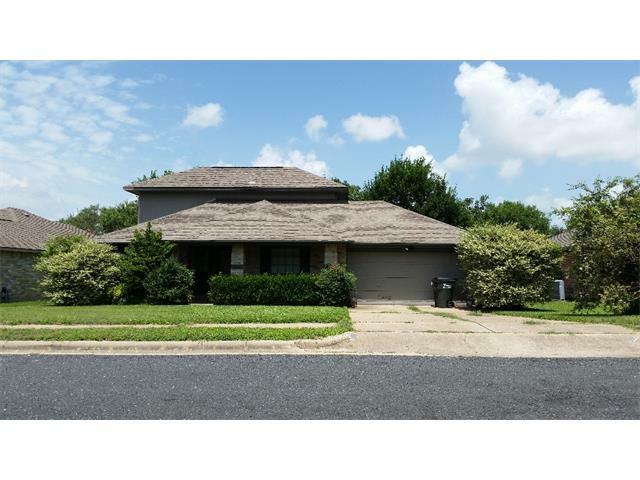 Gemcraft built home located in the very desirable location close to the Cedar Park Events Center. Quite street makes it ideal for a family with young children. Great Leander schools. House will require some updating but is priced to take those updates into consideration. Definitely has potential for the right buyer. Showing will be challenging as occupants are disabled with pets. Please call occupant to schedule the ideal showing time.